For my 22 before 23 birthday list, I made a goal to cook 22 recipes from 22 places. I started by making a list of countries where I either liked the food or knew nothing about the food. The point of this goal is to learn new things about ingredients and cultures while trying to improve my cooking skills. So far, I have had so much fun researching recipes and tracking down hard to find ingredients. I wanted to start with something pretty easy for my first ever food post. I've also been craving miso soup for a while, so it was a perfect choice. 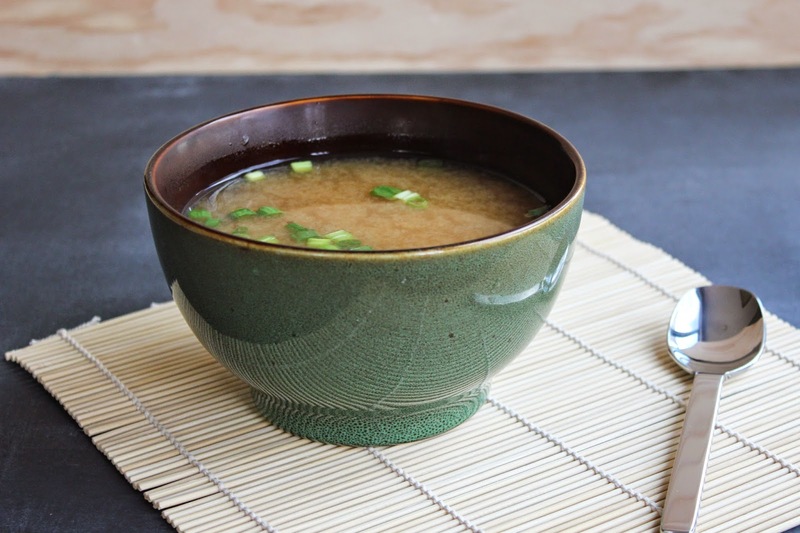 This was my first time making miso soup and I was surprised by how easy it was. The dashi is the stock used to make miso soup. It's really easy to make (and didn't smell as strong as I was expecting.) Put the kombu and water into a pot and heat it to a boil. Right before the water is about to start boiling, remove from heat and let stand for 5 minutes. After that, remove the kombu and return to heat. Before it starts boiling, remove from heat again and add bonito flakes. Once the flakes sink to the bottom of the pot, strain and return to pot and to heat. You're ready for the next step! 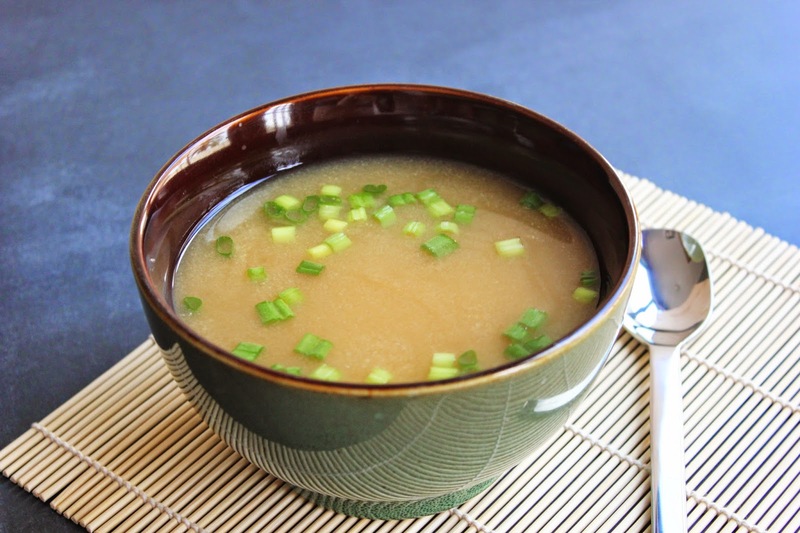 Now that your pot of dashi is heating back up on the stove, it's time to add the ingredients for the soup! 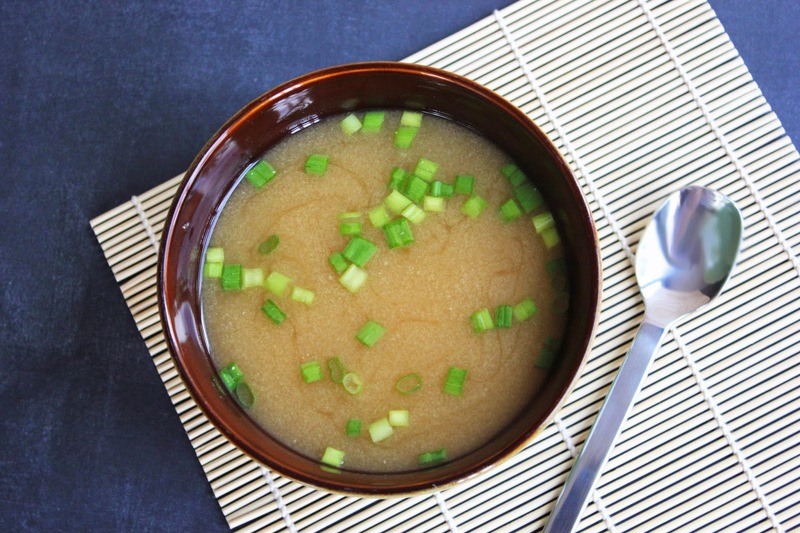 Miso paste can be hard to dissolve, so add about a cup of dashi to a measuring cup and add the miso paste. Using a whisk, mix these together until the miso paste has dissolved completely into the stock. Then add it back to the pot. Next, add the cubes of tofu and cook until they're warm. Add the green onions a minute or two before serving. *I found my ingredients at Lee Lee's. I included affiliate links to products that might be hard to find. I don't want to promote these specific ingredients as I have not used them, but I wanted to offer a way for people to locate ingredients.